ERP Software For Colleges – Are you looking for the best ERP software for colleges? If the answer is yes, then this is the right place to be in. 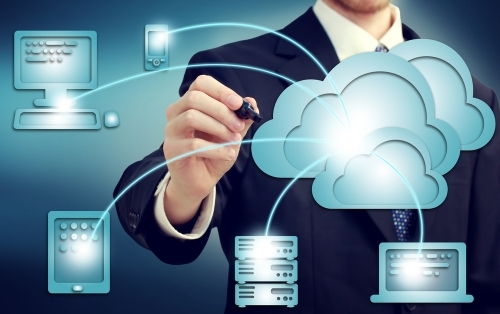 ERP software is very much in trend and for all the good reasons. The days are long gone where people used to manage everything manually. This was probably because the number of facilities and students were less back then. 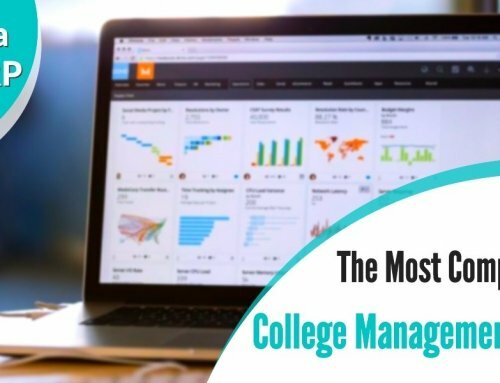 If you are searching for the top ERP software for college then we have brought you the best list to consider. 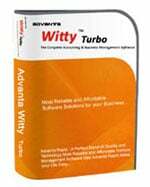 There are quite many software companies that are giving their best in providing what customers want. Without an ERP software, it is extremely difficult to manage a large educational institute or college. The colleges these days provide every facility and few bunch of people cannot have a control on everything. Therefore, implementing an Erp software in your college would be the best thing to do in the recent times. What are the various benefits of using ERP software for colleges? There are many advantages of implementing the ERP software, especially for colleges. ERP software can improve the productivity, increase efficiencies, decrease cost and much more. But these are not the only perks that you get after using this software. We have compiled some of the best and most valid benefits of using ERP software for colleges. Scroll down to get a look at them. 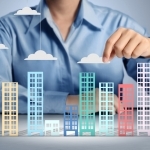 There is no denying the fact that ERP software requires a heavy investment. But investing in this software will provide you so many benefits to count on. With the installment of the ERP software, you are sure to reap the benefits that your competitors might not get. One of the biggest benefits of using ERP software is that it reduces the need of manually entering the information. Enterprise resource planning software gives your users, and especially managers, the tools they need to create more accurate forecasts. ERP software is the one good source for the accuracy and real-time information. This eventually reduces the operational and other several costs that further cost a fortune. 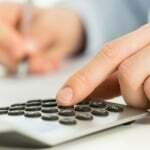 Using ERP software is extremely cost-effective and efficient by every means. Using ERP software will help you make the reports and other details fast. Also, all these work collectively increase the overall productivity of the business or anywhere installed. 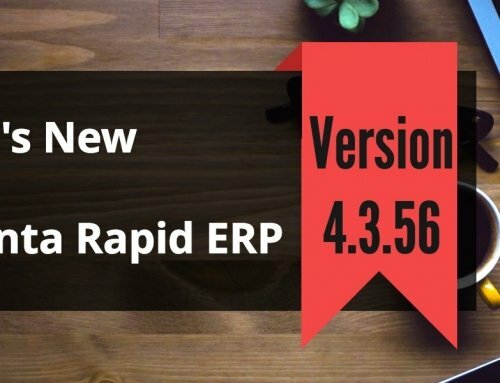 The use of ERP software is constantly increasing in the recent years. Earlier people used to rely on the traditional methods to handle and manage the things. But these days it is not hectic, time-consuming but also nearly impossible. The demand is increasing for the many benefits ERP software has to provide to the businesses in India. Most of the people are now switching their sides toward this software to get a more oriented system. This demand is expected to increase a lot in the coming times. Why should you choose Advanta Innovations for the best ERP software for colleges? 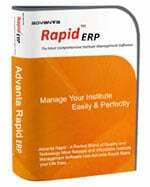 Advanta is one of the leading companies to choose the best ERP software, especially for colleges. We have a team of experts and professionals who invest their time in inventing the high -quality and efficient software. Colleges require this software for the proper management and handling of all the departments. We develop an integrated software, especially for the large associations. Below mentioned are some of the other benefits of choosing us over any service providers. We create the high -quality software so that people can manage their work with the complete ease. 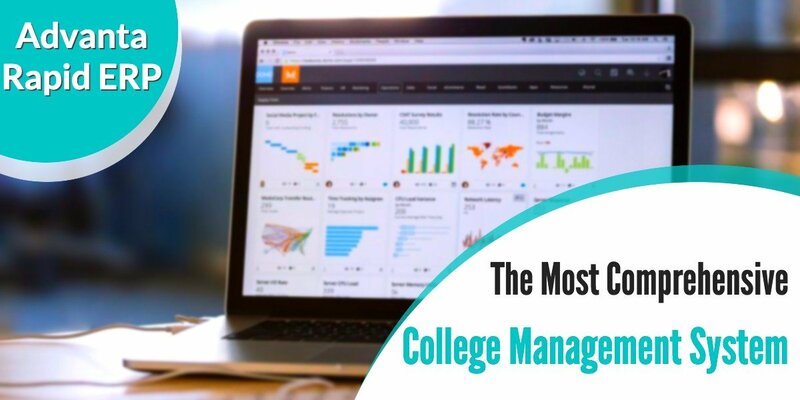 You can manage every department of your college with just one software. 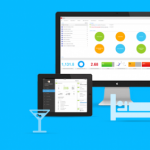 Unlike the other ERP software, you will not have to struggle with the errors. We provide the software at affordable rates without compromising the quality. 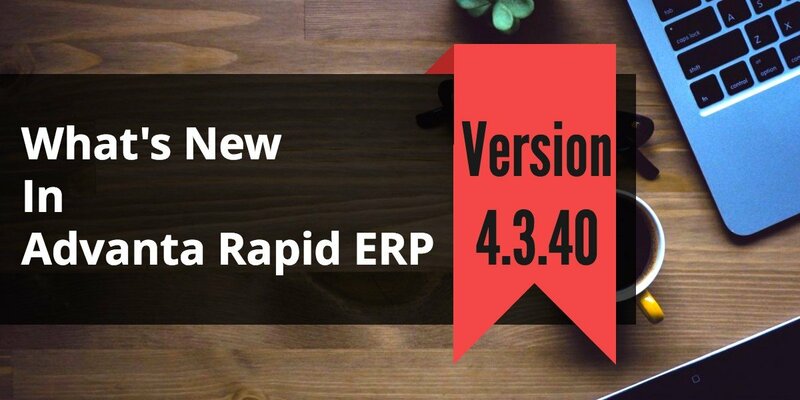 Therefore, if you were looking for the best ERP software for the college. Then, I hope this might have been helpful for you in some ways or the other. So, go ahead and now browse us for the best results and management of your college through our software.